Master Muffler West Valley is ready to address all your brake needs. We offer inspections, repairs, replacements and aftermarket upgrades. Whatever your needs, we can get you in and out of our shop quickly with your car working correctly. 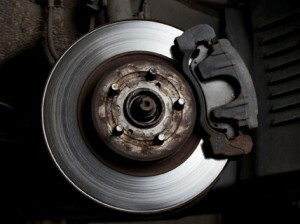 It is undeniable that brakes are one of the most important operating features of you vehicle. While most procedures can be taken care of relatively quickly, it is much more important to ensure that your brakes are done correctly. The experienced technicians at Master Muffler West Valley will make sure your taken care of. 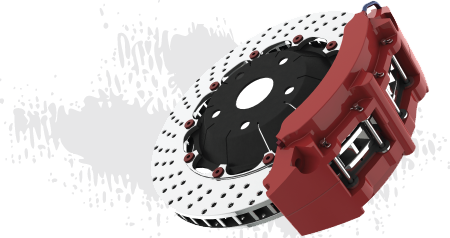 Our fast and friendly service also comes with the assurance of having knowledgeable brake experts taking care of your vehicle.